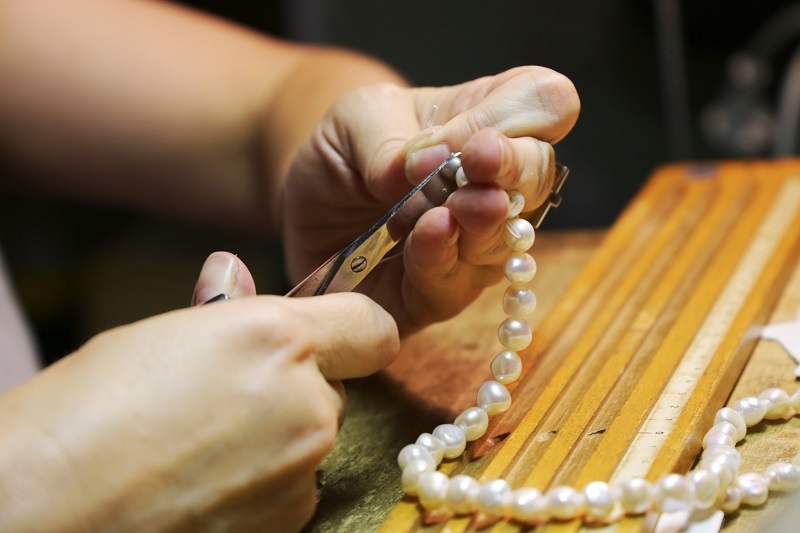 How would you avail the best Jewellery Repair Services? - Cherry Colors - Cosmetics Heaven! How would you avail the best Jewellery Repair Services? Women love to wear different types of jewellery and they always try to maintain and savejewellery from wear and tear. Hence, you will have to look well after the piece. Additionally, you should be making sure that it gets polished time to time. If you find any sign of major damage, you will have to look out for the jewellery repairs. The professionals understand how to go about the process in detail. 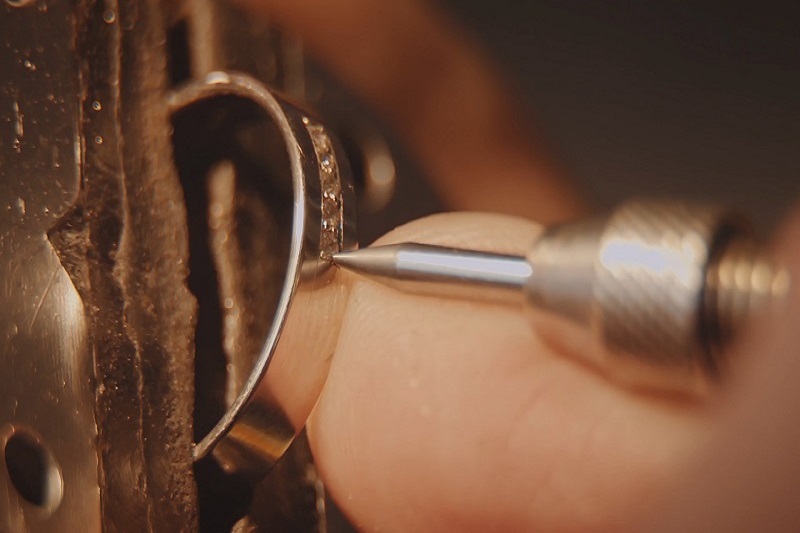 Right from working on the intricate details to covering up all the cracks and dents of the jewellery can be done by the professional jewellery repair services. While you look for a piece of jewelry you will go through the product specifications in detail. Additionally, if there are any diamonds or studs you will make sure they are certified. So, when you look out for repairs, you should be looking for a professional who is certified too. Do not go to any random store that promises to fix your jewelry. It is possible that such shacks might take out the original studs and replace the fake ones. Also, it is possible that your original piece might be replaced with a fake one altogether. Hence, you should be looking for the certified jewellery repairs. You need to know how the experts undertake the process of repairs. There is no need to get into the technicalities. But, you need to know in general how the service will work on your given piece. This will let you know the turnaround time for the same. However, the jewellery repairs should specialize in emergency services. If the company does not commit for the same, you should be looking for someone who can repair your jewellery within short time. You will be paying a good amount for the jewellery repairs and hence it is obvious that you should be looking for some warranty. Not every repair service will offer you with any guarantee or warranty. That is why you will have to specifically look out for a service that will give you some assurance on the work it takes on your piece. There are different types of jewellery repairs. Accordingly, the service will charge you for the same. However, depending on the condition of the piece, you might be charged a bit more or less. But, as a buyer of the service, you should inquire about the cost of the repair. Knowing the cost of repair will let you know if you can afford it or not. Apart from that, they must accept all types of payment modes including card payment, online payment, and cash. You can also compare their prices with other jewellery repairs and choose an affordable and trusted one for your precious jewellery. Apart from these elements, you should be checking if the service has employed experienced technicians. Professionals who understand jewelry well and are adept at repairs should handle your piece especially if it is an antique or rare piece. In this regard, you can check their customer reviews and experience level before hiring. If they have sound experience and positive customer feedbacks, then you can trust them. Today, you can also search these jewellery repairs online and book an appointment from their websites.